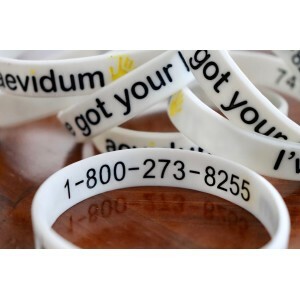 Aevidum is a 501(c)3 non-profit organization that empowers youth to shatter the silence surrounding depression, suicide, and other issues facing teens. 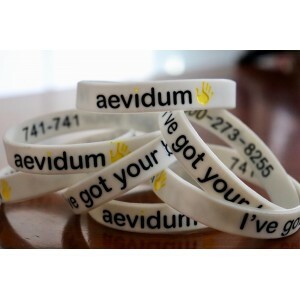 The word Aevidum, which means “I’ve got your back,” was created by students after a classmate died by suicide. 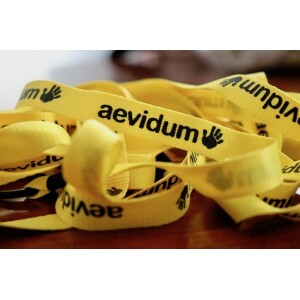 Aevidum inspires schools and communities to adopt cultures of care and advocacy, encouraging all members to have their friends’ backs. 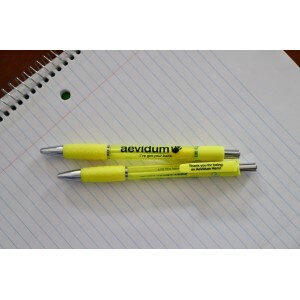 Aevidum exists in elementary schools, middle schools, high schools, and colleges across the nation. 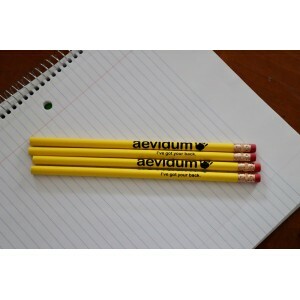 At Aevidum’s core is an educational philosophy that positions Aevidum advisors in roles to challenge students to find their strengths and then to discover opportunities where they can amplify their voices. These experiences empower students to live lives of purpose and substance. We create differently. We think differently. We do differently. Our mentors expect the unexpected. We are young. We are fearless. We are catalysts for positive change. We make it alright to make it all right.